The Indy Hawks are looking at major changes this coming basketball season. With long-time manager Jay Krieger taking over as Head Coach and the re-addition of PG Gabriel Paulone from the 2010 team, the Hawks are looking to make moves to advance deep into the 2012 USADB this April. The roster will have returning starters from the 201–11 season in Onye Davis, Edlin Dorn, Brian Bippus, Keith Westhoelter and John Little. In addition to Paulone, Cara Vasquez, Kevin Webster, Les Crump and veteran pickup in Lad Baird. Dorn, Bippus and Davis anchor the frontcourt while the sweet-shooting Westhoelter and the tenacious Little provide experience and toughness at guard. Krieger, who takes over from longtime coach Carl Wayne Denney, has a wealth of experience coaching the ISD Deaf Hoosiers varsity girls basketball team and previously worked with Denney at the Greater Indianapolis Deaf Club (GIDC) teams for the last six years. The Hawks are currently 17-6 and recently captured the Chicago WSAD championship with an exciting 42-41 win over the host team. The Hammond Invitational was also captured with wins over Missouri, WSAD and The Chicago Rebels. 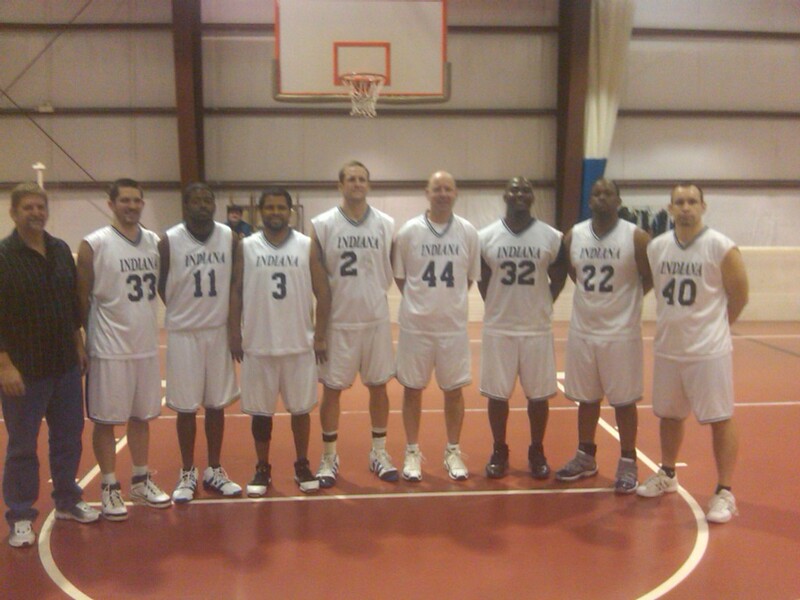 They play at the Fieldhouse League every Wednesday and will host their Invitational sometime in February with the CBAD tournament to take place during the first weekend of March. You are currently browsing the The Indy Hawks blog archives for February, 2012.